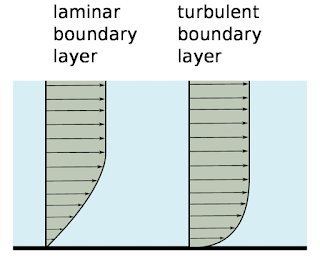 When a real fluid flows over a solid body ,the fluid particles at the surface of the body flow with the same velocity as that of the surface of the body flow with the same velocity as that of the surface to satisfy no slip condition so the relative velocity of the fluid particles at the surface of the body is zero . 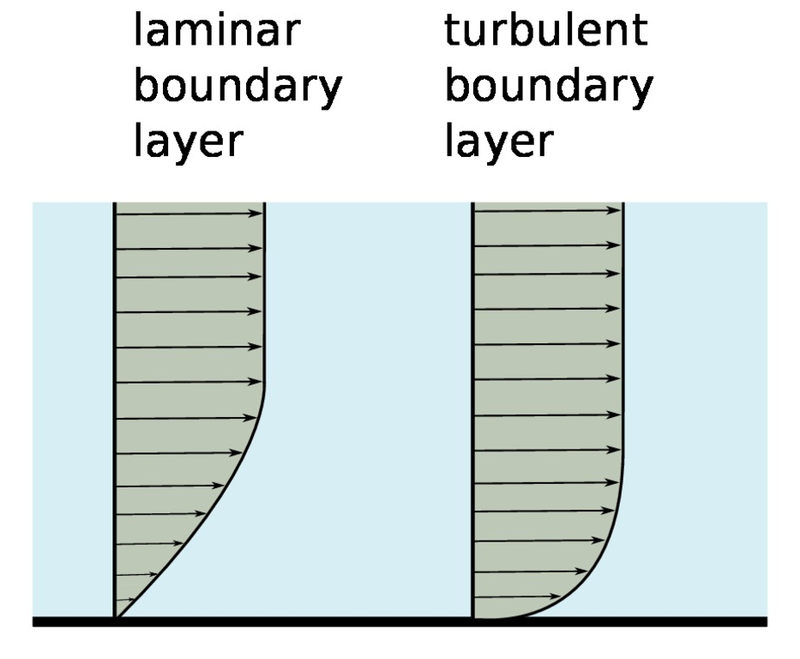 Away from the solid body ,transverse direction the velocity of fluid particle increase gradually thus velocity gradient exist in the region close due to boundary due to velocity gradient viscous stress (て=μdu/dy) exist in this region this narrow region's known as boundary . of the flow therefore slowly viscous shear stress are decreasing and the velocity are increasing and after traveling a distance in transverse direction almost viscous shear stress are closed to zero .And the velocity is almost constant .